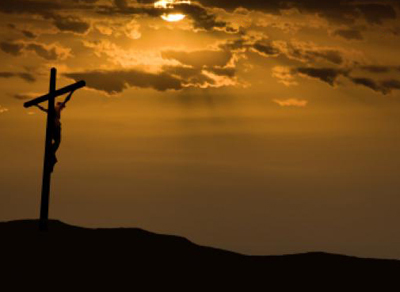 Good Friday is a very important day for Christians across the world and it is celebrated in commemoration of the crucifixion of Jesus Christ. Typically a holiday, there are many activities that you can perform with your friends and relatives on this day. You can use Yoovite.com where an online invitation tool will help you invite your loved ones to the activities you have planned. Depending on the faction of Christianity you belong to, the celebration will vary. 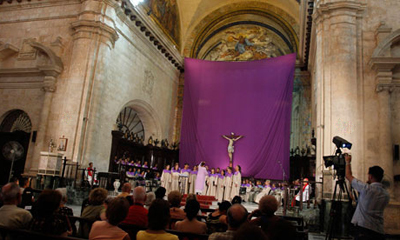 Roman Catholics perform fast on the Good Friday. They have one main meal and two small collations. The Protestants on the other hand don’t celebrate the day in ceremonial ways. Contemporary songs and hymns are available by many music record companies. Several singers create music albums on Jesus Christ, Mary etc. before festive seasons such as Christmas and Easter. You can use them or you can use an old one. You can also create one if you like. There are various fun activities, to make your Good Friday good, especially for kids and you can involve with your friends and relatives. Planting Seeds – You can plant seeds on Good Friday since it will symbolize the resurrection of Jesus and forgiveness of sin. While the children plant the seeds, you should explain to them why they are doing it. You can plan the seeds in cups and keep them in the window or the garden outside. Coloring Pictures – Another great activity to let kids know what is the cross and its significance is coloring. You can download coloring pages of crosses; Jesus, lambs, flowering vines and bread and either paint yourself or have your children do it. Making Hot Cross Buns – You can prepare cross buns on Good Friday. It is an interesting activity. Use currants and raisins to prepare these buns which are sweet, spiced and have crosses placed on top. You can also engage the kids to prepare them. Flying Kites – Kites made out of wooden sticks with cross shape are flown during Good Friday in certain countries and it is something you can try in India. You can create your own kite or purchase it. It is also a symbolic activity of visualizing Jesus’ ascension to the heaven. Be sure to tell your kids about this story as well while they are busy flying kites. Reading Books – You can buy good books about what is Good Friday and Jesus’ crucifixion and give it to the kids. You can also read out the stories to them to let them understand the significance of the day. Kids love listening to stories and this will generate interest in them. Other Activities – You can have other fun activities such as drama to let kids have a better understanding of Good Friday. You can write the script yourself and ask your kids, friends and relatives also to participate.